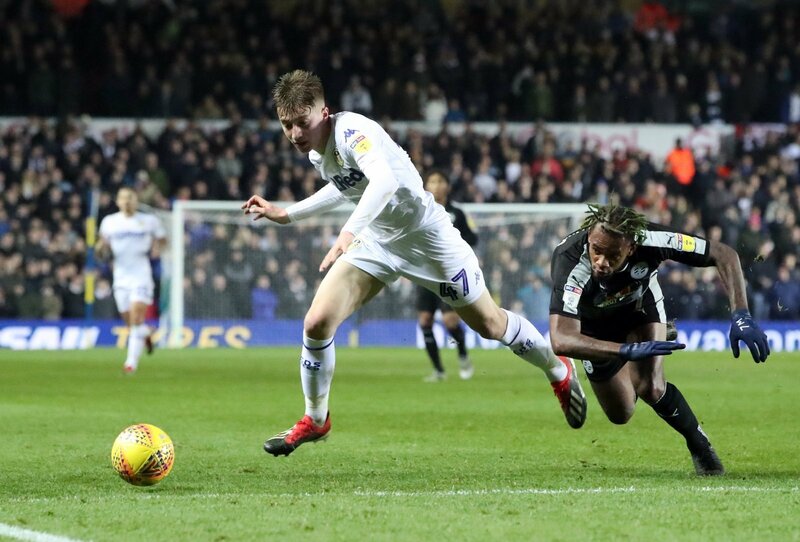 Leeds United manager Marcelo Bielsa may have breathed a sigh of relief at the closing of the latest transfer window, having held onto 18-year-old starlet Jack Clarke, amid speculation that a number of Premier League clubs were very interested in the youngster. Bielsa’s relief may be short-lived though after reports that Liverpool manager Jurgen Klopp is very keen on the winger and is considering making a move for him in the summer, regardless of whether Leeds are promoted to the Premier League or not. So should Leeds fans be worried at the continued speculation regarding Clarke? “You’d have to be worried if Leeds don’t get promoted. “Is he going to want to stay in the second tier if teams like Liverpool are being linked with him? “To a certain extent, but promotion solves a lot of problems. “If Leeds win promotion, Clarke is likely to want to stay and prove himself at the top level. “With the number of clubs that are interested in the players and the calibre, too, it’s highly unlikely his long-term future will be at Leeds. “The club’s fans should be worried with the continued links with the hot-prospect.